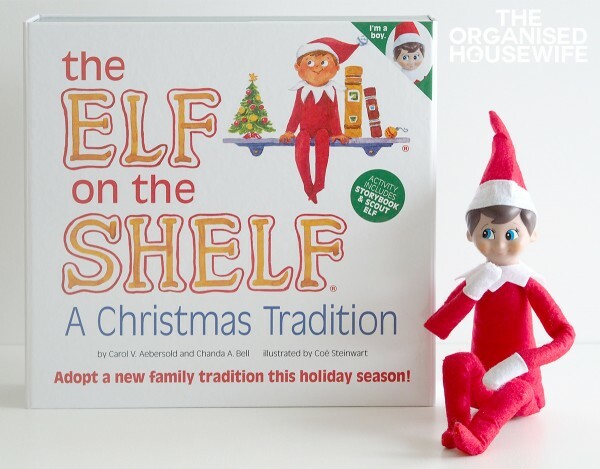 The Elf on the Shelf is a fun tradition to start with your kids through December. Do you participate in Elf on the Shelf? It’s a little bit of magic that fills our home with laughter over Christmas. For those that are new to The Elf on the Shelf I have put together a little guide for you below. A few years ago we introduced ‘Elf on the Shelf’ to my kids, at the time they were 6, 8 and 8. Knowing now how much fun our Elf is I really wish I had started this super enjoyable tradition when they were much younger. Now, sadly, all my kids are non believers, and know that Elf isn’t real, an era has passed. But we are still going to do Elf antics. We are going to see if we can out-do each other in the funny antic games! Elf on the Shelf is an Elf sent by Santa to spend a few weeks with the family. Elf returns to the North Pole each night to visit Santa and report on the kids behaviour, telling him who has been naughty and/or nice. When the Elf returns he is doing something new and mischievous. The kids have so much fun trying to find where he is hiding each day. Elf does not speak, only listens and he cannot be touched otherwise his magic will disappear. I love the fun and excitement our Elf brings each morning and the magic of the kids knowing that he visits and talks to Santa about their behaviour. 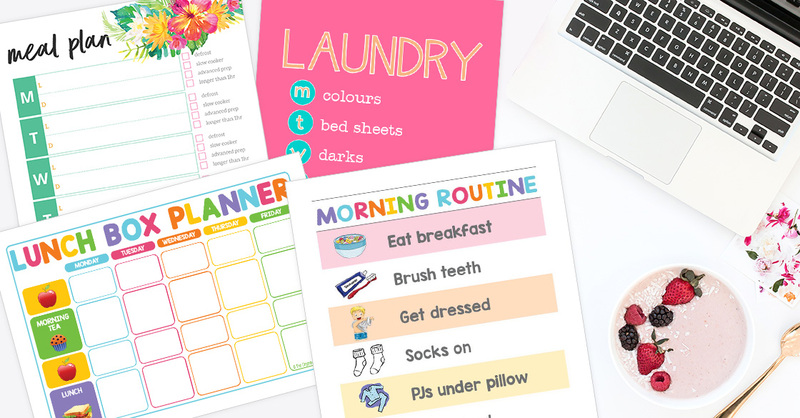 It’s a great way to get kids to improve their behaviour and attitude if they are playing up, Elf can acknowledge that he notices they are being ‘naughty’, ‘helpful’ or ‘caring’. You can purchase Elf on the Shelf from most bookshops these days. But you don’t want the kids to see you buy it. 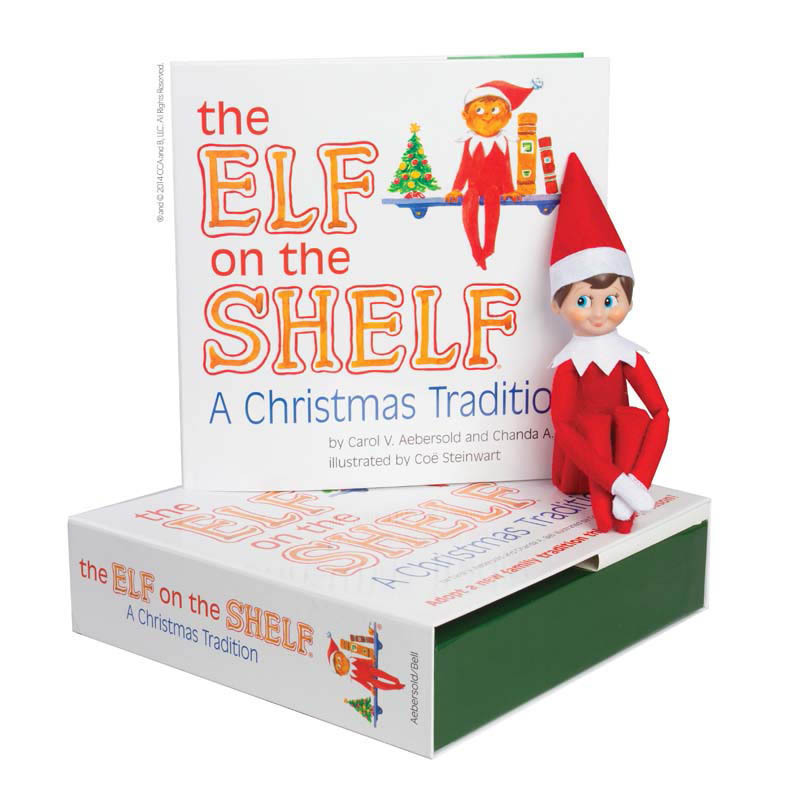 The Elf on the Shelf can be purchased at bookstores, newsagencies and online here. 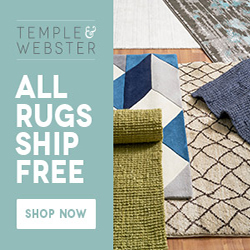 I recommend to order it online and get your Elf discreetly delivered, they are reasonably priced, have loads of stock and dispatch your order very quickly. Each night when the Elf returns from the ‘North Pole’ he is hiding in a different place in the home and sometimes is up to mischief. Possibly spilling coconut all over the table and creating snow angels. Or Lego men have tied Elf up with dental floss. It’s whatever you want them to be. There are nights that we just have our Elf sitting on a tabletop next to a Christmas ornament or sitting in the fridge, very basic, but the kids still have a lot of fun trying to find him. 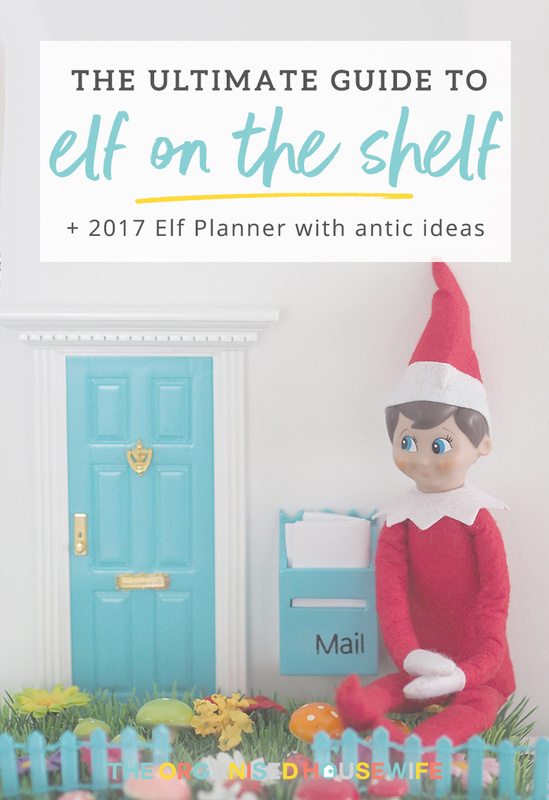 I have created The Elf Planner which includes one month of fun Elf antics + a list of over 50 more ideas I have used throughout the years, read more details below. I include this antic ideas calendar page in The Elf Planner because when my kids were young and I fell into bed after a long day and then remembered I forgot to put the Elf out, to then come up with a fun idea while super tired wasn’t ideal. I’ve taken the thinking out of it for you! 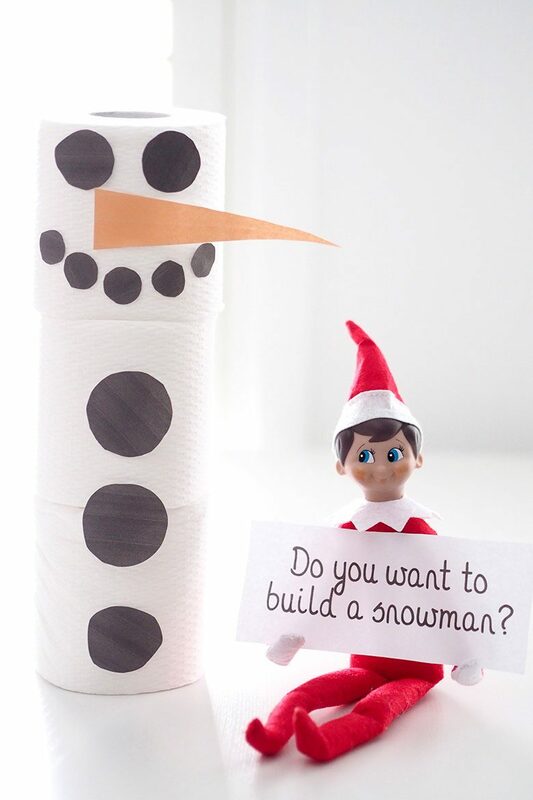 Plus I have also included a template for the above ‘do you want to build a snowman’ antic idea. 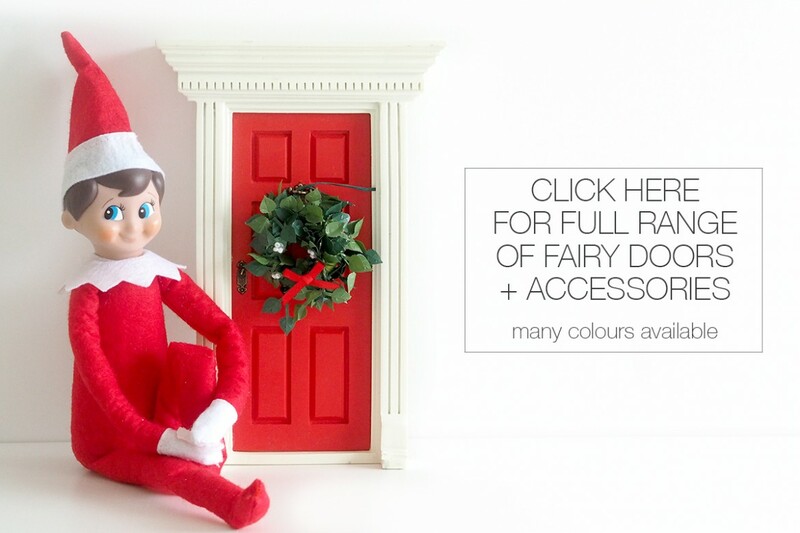 The first day our Elf arrives he appears next to the Elf Fairy Door. This is how Elf enters in and out of our house.There are many different coloured doors available, each comes with its own golden key and a personal note, so sweet! Fairy doors are available here . 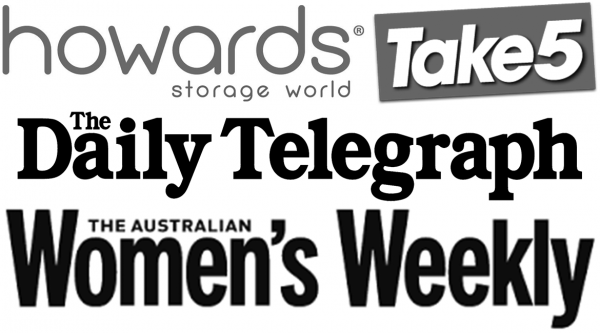 Please note this is an affiliate link, I will receive a small commission from your purchase. How to make Elf on the Shelf Posable? The Elf has soft and floppy arms and leg, I made a few modifications to our Elf to allow him to bend his arms, knees and feet. You can read more about it here. The new 2017 Elf Planner is now available! 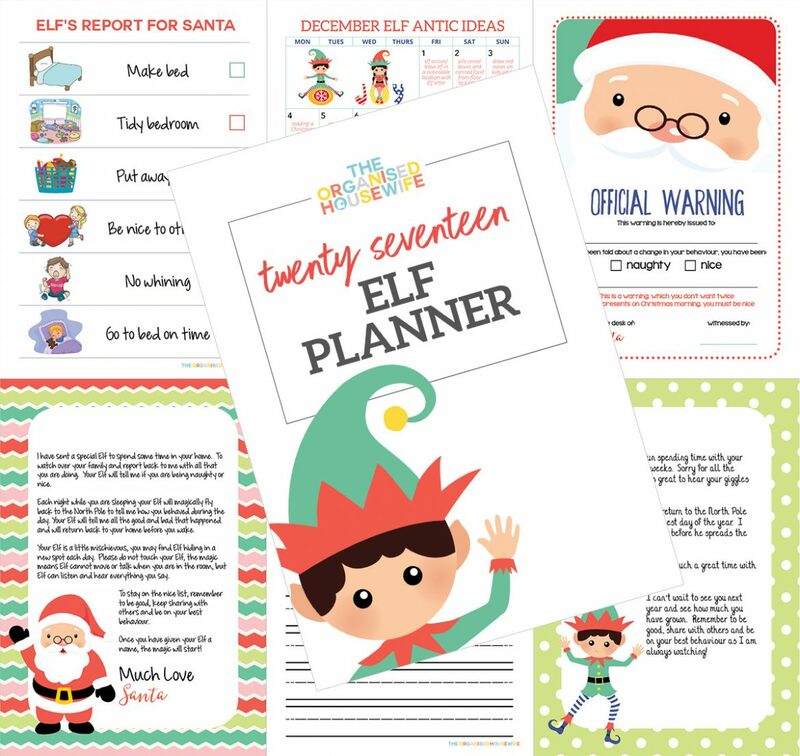 This planner will help you create a plan of fun antics for your Elf, pages to encourage the kids to write and draw about their Elf stay, 30+ notes from Santa and Elf to be left alongside Elf each night, letters from Santa and Elf, a list of suggested Elf names and pages to help improve and acknowledge good and bad behaviours. Because… Elf returns to the North Pole each night and let’s Santa know if they are being naughty or nice!! Some pages within this planner are editable where you can add your child’s and Elf name. If you have purchased the Elf Planner in previous years you can purchase the new December antic pages here. November and December blank calendars to plan your antics. 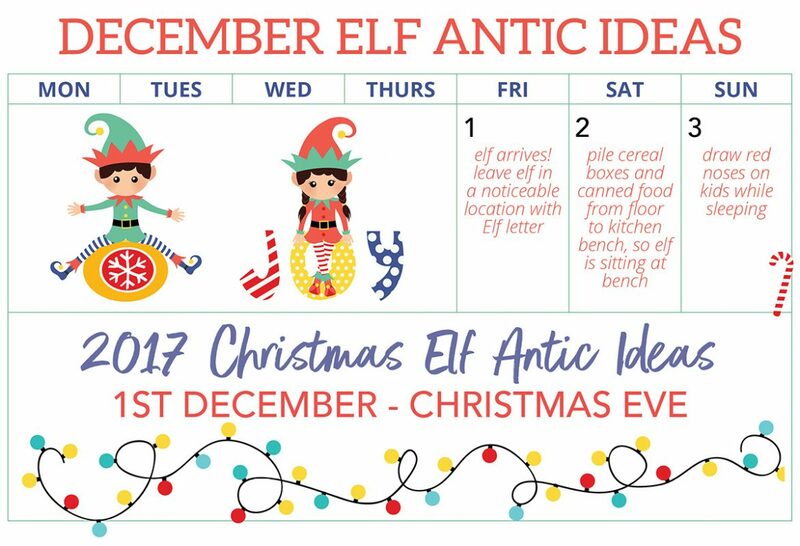 Plus a December calendar filled with suggested antic ideas, which is really helpful so you can plan ahead and for those nights that you have gone to bed then frantically remember you forgot to put the Elf out, I’ve got you covered with some fun and easy Elf on the Shelf Antic Ideas all planned out for you! 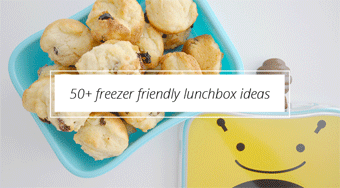 Included are some suggested antic ideas with pictures and a page so you can write down fun ideas as you think of them. 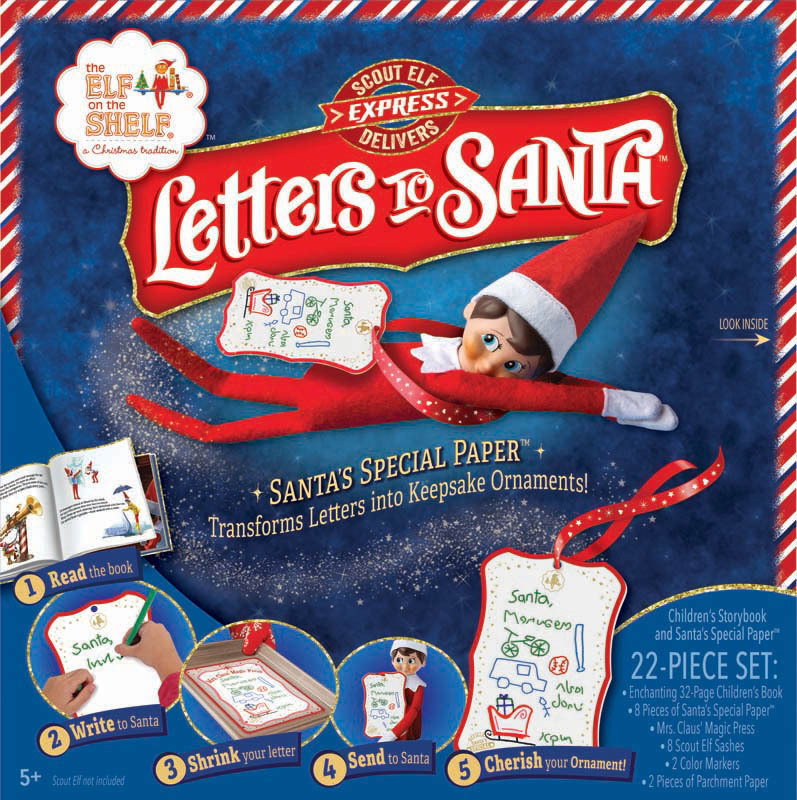 I’ve included 3 different letters, one from Santa explaining to the kids about your new Elf, another from Santa welcoming the return of your Elf (this is if you have had an Elf visit last year) and a letter from Elf to be given to the kids on Christmas Eve. 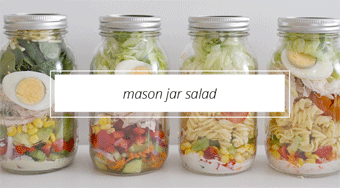 Each of these letters are editable, you can add in your kids and Elf names. These are great activities for the kids to do and record what Elf has been up to each day, they can draw a picture with a few words, or write a longer story. Use the editable (add in your child’s name, behaviour and Elf’s name) ‘official warning’ to acknowledge that Santa has heard about some bad behaviour. Use the ‘official letter’ to make it known Santa is happy with their good behaviour. Included is over 30 little notes that can be left next to Elf each night. 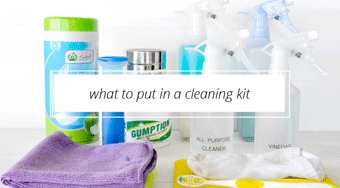 Notes vary from jokes, noticing behaviour with siblings, Elf notices a room needs tidying, praise for helping mummy, Santa notices you are being very nice, Elf noticed you cleaned your teeth really well and many more. 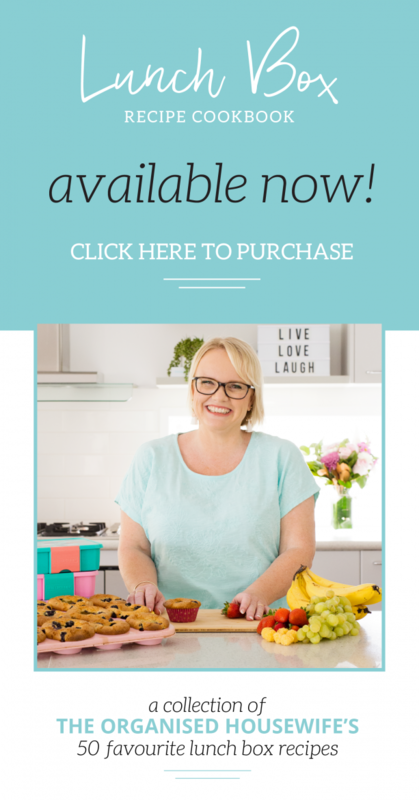 I have included an editable note that you can personalise unlimited times with your own message. Use this special little Elf to your full advantage and try to get the kids to keep their room tidy and improve some behaviours. 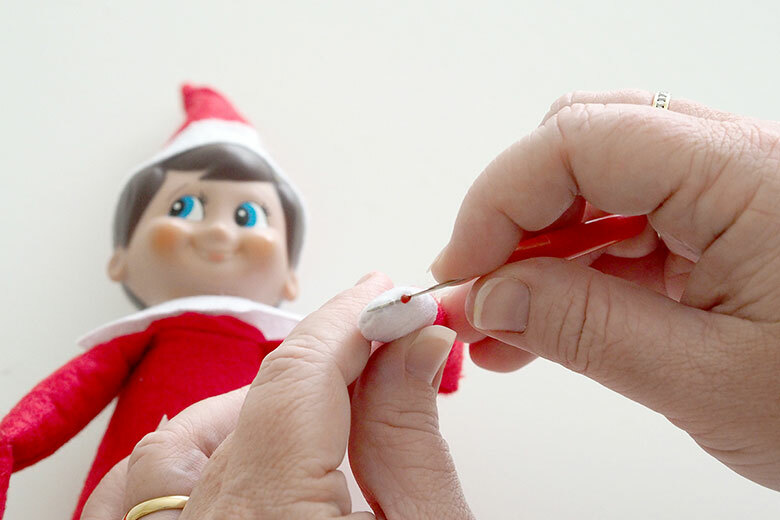 Elf will tick off the chart each night acknowledging which task was completed that day and will report back to Santa. 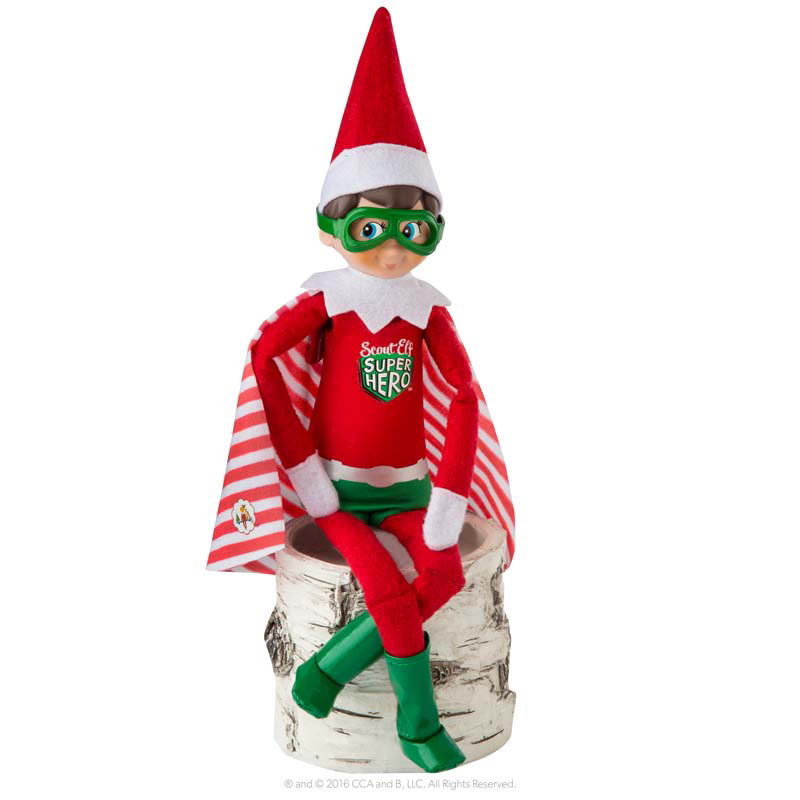 Elf on the Shelf products you may like… click on images for more details. 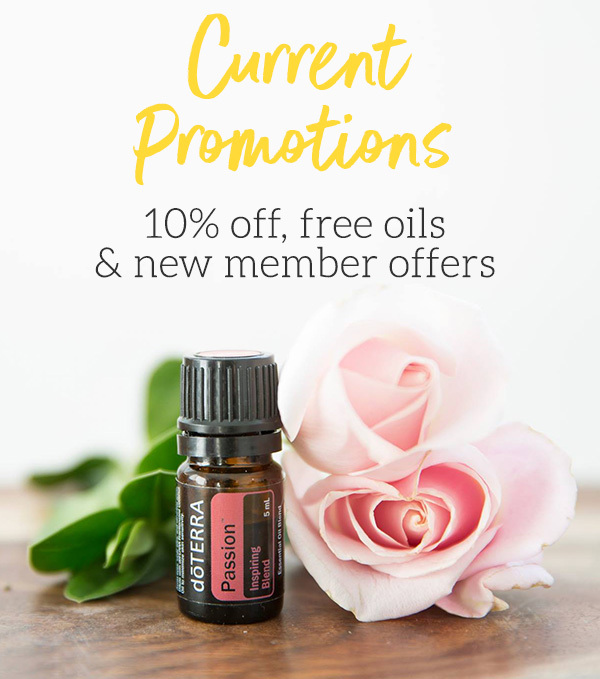 I love that you are going to start this new tradition. It’s such a great build up to Christmas. That’s lovely Gladys. I’m sure your kids will enjoy this. Elf brings so much excitement to the family in the build up to Christmas.